The Battlegrounds outside of St. Louis, Missouri soon will be offering training days in August and September. 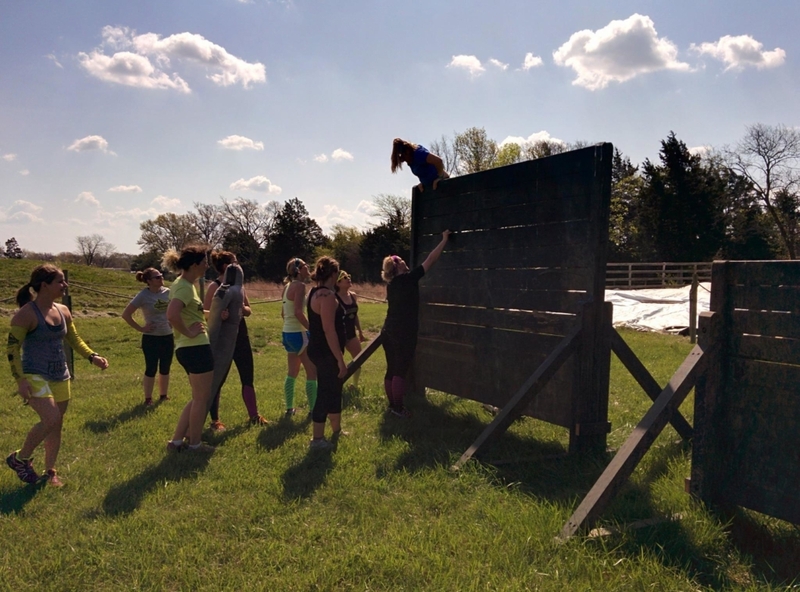 The Battlegrounds is a permanent obstacle course set on a vineyard and winery. Yes, go get muddy and train for your next OCR then head over and have a glass of wine or wine slushie to celebrate your workout. Training is set to start on August 6 and will take place up to the fall event on Saturday, September 23, 2017. Find out more about the event here and read the full release below. 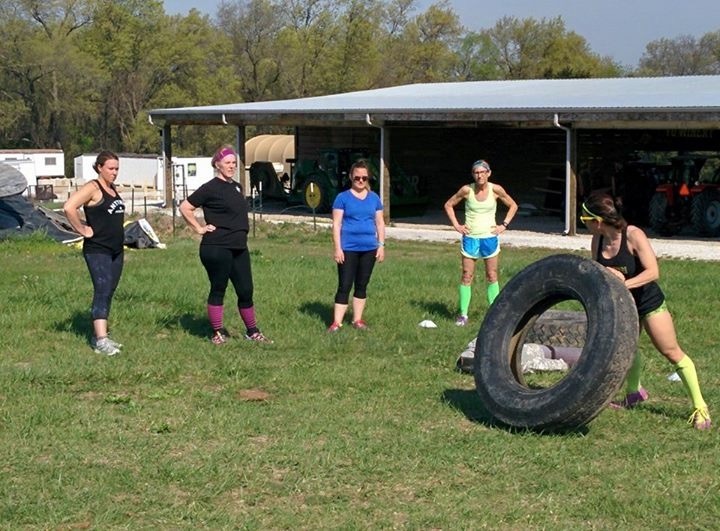 (St. Louis, Mo., July 26, 2017) – Join the mud movement and learn how to jump, slither, crawl and dart like a champion. The Battlegrounds, St. Louis’ largest permanent mud run obstacle course, is currently offering a pre-race training program filled with drills and demonstrations to prepare athletes for its upcoming 10th bi-annual race on Sat., Sept. 23. Training dates are Sun., Aug. 6 and Aug. 13, as well as Sat., Aug. 19 and Sept. 16 at two locations: The Battlegrounds, located at 11008 Schreckengast Rd. in Wright City, Mo. and KōR Komplex’s Ninja Warrior training facility, an indoor obstacle course located at 546 First Capitol Dr. in St. Charles, Mo. The cost is $25 per training session or $75 for all four sessions. Brunch at Cedar Lake Cellars, which is adjacent to The Battlegrounds, is available for an additional $20 per person on Aug. 6 and Aug. 13. Use discount code MRG10 for $10 off your The Battlegrounds registration!